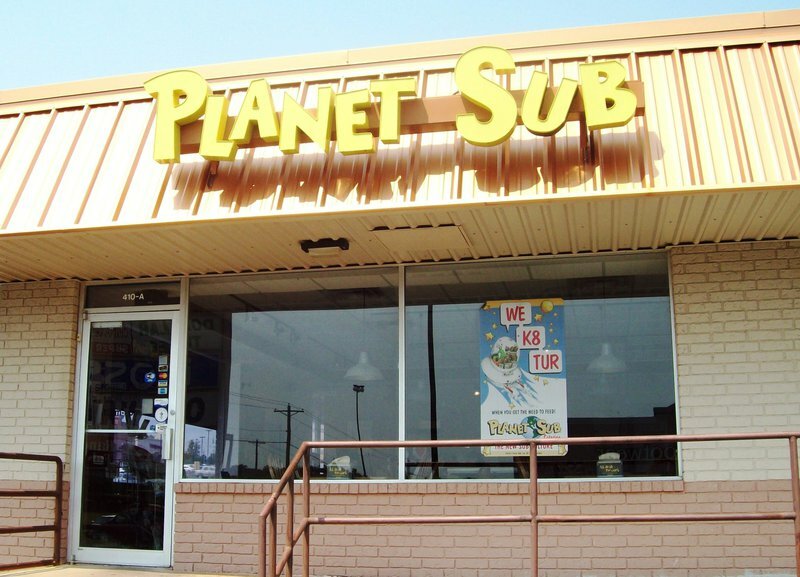 Planet Sub specializes in fresh, made to order sub sandwiches that are nothing short of delicious. With bread baked on site and fast, friendly service you'll be back time and time again. Choose from a huge variety of deli favorites, chicken subs, seafood options, veggie subs and signature subs. 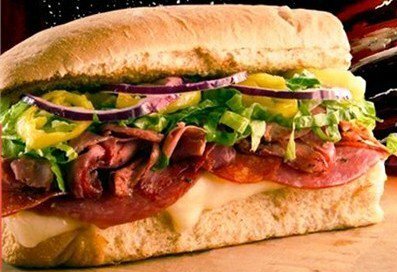 In addition to traditional turkey and ham choices, Planet Sub also has unique combinations like the pesto bello combo. This made-to-order sandwich comes with tomato-garlic pesto, roasted portabello mushrooms, fresh red peppers, sun-dried tomatoes, cheddar and mozzarella. Planet Sub also offers fantastic salads like the chicken Caesar tossed salad with chopped romaine lettuce, red onions, grape tomatoes, banana peppers, chicken, bacon, and parmesan with a classic, creamy Caesar dressing.